Web designing is a long-drawn process because it involves a several layer of planning including visualization, conceptualization, implementation and so on. At all these different levels, one thing which is given prime importance is the use of user interface elements. Some of the widely used graphical user interface elements are menus, icons, ribbons, calendars, badges, switches and toggles. 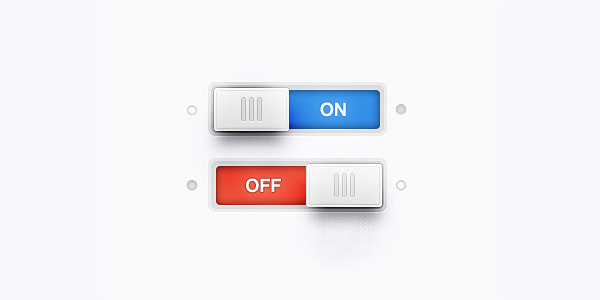 Of different types of switches and toggles, Sort Switches / Toggles (PSD) are quite popular. These elements can make or mar any website design in the wink of an eye because these add to the easy navigation experiences of the users. Therefore, while you use these elements, you have to make sure that these are well positioned and serve the greatest functionality. 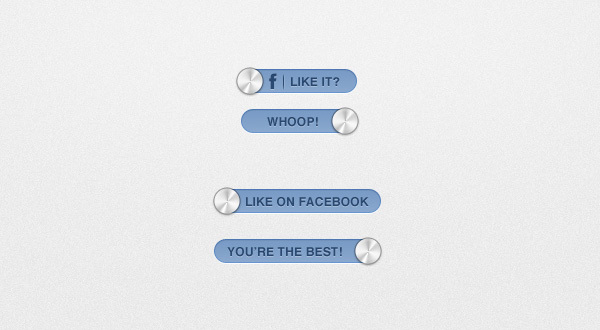 Since these have to be in sync with the theme and purpose of your website, you have to pick only the best ones. 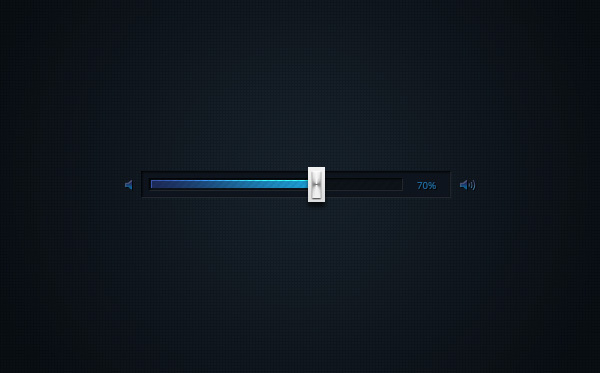 Why Use Sort Switches / Toggles (PSD)? 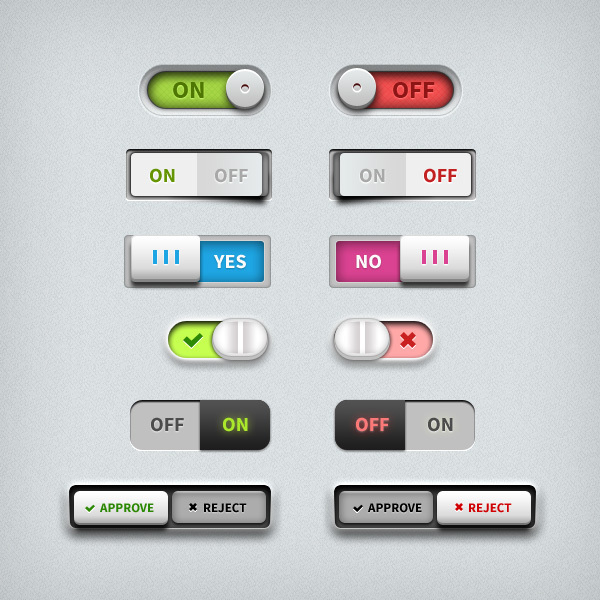 You can explore all the different types of sort switches and toggles to suit the design and layout of your site. These are good to use because of several reasons that are being mentioned below. These elements can be downloaded for free from the internet. These are built in PSD format and hence, you can edit these with ease. These elements help in toggling the content smoothly. These are available in various exciting colors. 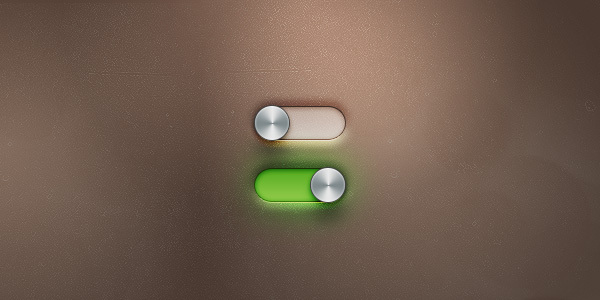 The Sort Switches / Toggles (PSD) are usually created in PSD file format. As a result, you can resize their sizes based on your needs. You can incorporate these to enhance the beauty and functionality of your web property.